Given below is the list of Top Pharmacy Colleges in Pune 2019. These colleges approved by the Pharmacy Council of India are known for their consistent academic record and student support services. These institutes provide bachelors, masters, and doctoral degree programs in pharmaceutical sciences. 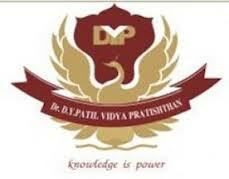 Poona College of Pharmacy (PCP) was founded in the year 1981 as a constituent part of Bharati Vidyapeeth University, Pune. 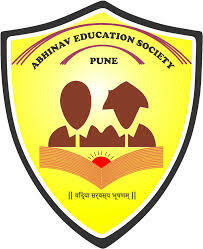 Abhinav Education Society's College of Pharmacy was established in the year 2007 is approved by AICTE, DTEF, Govt. 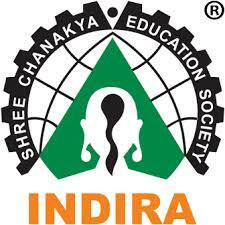 Indira College of Pharmacy, Pune is affiliated to University of Pune and is approved by AICTE and PCI. Modern College of Pharmacy was established in 1998 at Nigdi, Pune. PDEA's Seth Govind Raghunath Sable College of Pharmacy was established in the year 1993 at the behest of Late Shri Rajiv Seth Sable, the then Vice- President of Poona District Education Association. 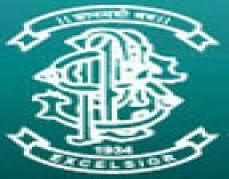 Sharadchandra Pawar College of Pharmacy (SPCP) came into existence in the year 2004 by Shree Gajanan Maharaj Shikshan Prasarak Mandal is a premier front line educational society. Rajmata Jijau Shikshan Prasarak Mandal's College of Pharmacy - B.
Shivnagar Vidya Prasarak Mandal's College of Pharmacy was established in the year 1994 under the auspicious of Shivnagar Vidyaprasarak Mandal, Malegaon, Baramati with the objective of promoting good quality education to the young and deserving candidates in the field of pharmacy. Sanjivani College of Pharmaceutical Education and Research (SCPER) was established in the year 2004 with the four-year Bachelor's programme in Pharmacy (B.
Abhinav Education Societys Abhinav College of Pharmacy is a one of the booming pharmacy institutes in Maharashtra that was set up in year 2007. At Sinhgad College of Pharmacy (SCOP), since its inception in the year 2000, great care is taken to ensure overall development of budding professionals. 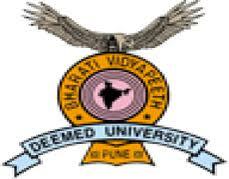 Address : 44/1, Vadgaon (Budruk), Off Sinhgad Road, Pune - 411 041. Tel: (020) 435 4720. MAEER's Maharashtra Institute of Pharmacy established in the year 1997, has an excellent academic track record depicted through University Examination results and co-curricular as well as extracurricular achievements. Address : MIT Campus, Paud Road, Kothrud, S.No. 124, Pune - 411 038. Tel: 020 30273653, 30273673. Alard College of Pharmacy offers Bachelors in Pharmacy.